TGIF!! As you are reading this, I am probably in route to Louisville for the weekend for some family time. I couldn’t be more excited!! Linking up today with Christina, April, Darci, and Natasha for this week’s Five on Friday! 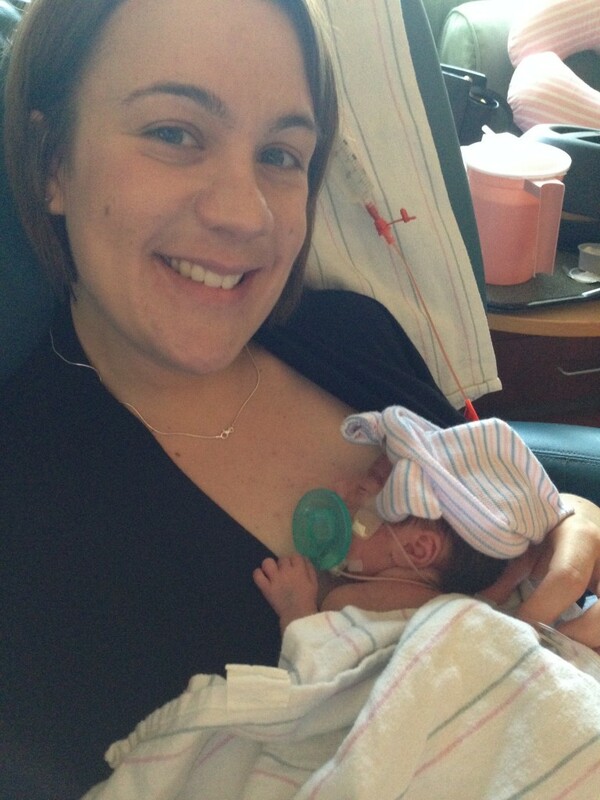 Congrats to Christina and April on the births of their sweet baby girls! Speaking of sweet baby girls being born… I am so thrilled to share that one of my best friend’s, Kelly, gave birth to her twin girls last Friday! If you remember, a few weeks ago I shared about her baby shower here. We weren’t expecting her little sweet peas to arrive until the end of June, but they wanted to surprise their mom and arrived just in time for Kelly to celebrate her first Mother’s Day! Claire and Kate made their arrival into the world 6 weeks early but are both doing great! On Tuesday night, I got to Google video chat with Kelly from the hospital and got to see the girls on camera which was so special! I cannot wait to meet those precious little babes! 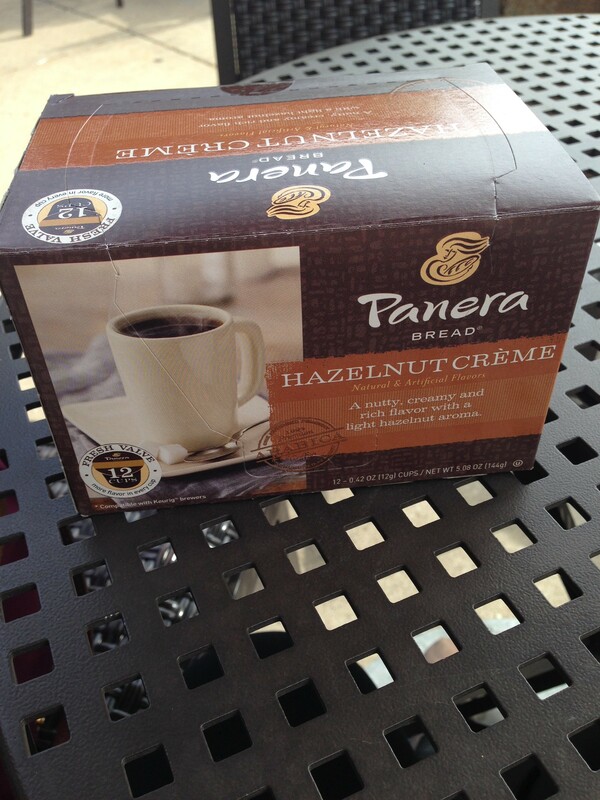 So you all know about my recent addiction to Panera’s Hazelnut Coffee right? Well you will never guess what I found when I was in there on Saturday! Hazelnut K-CUPS!! You better believe I snagged a box of these to take home with me! Now I can drink this stuff all day, every day! Bless you, Panera! Did you see my post from yesterday?? 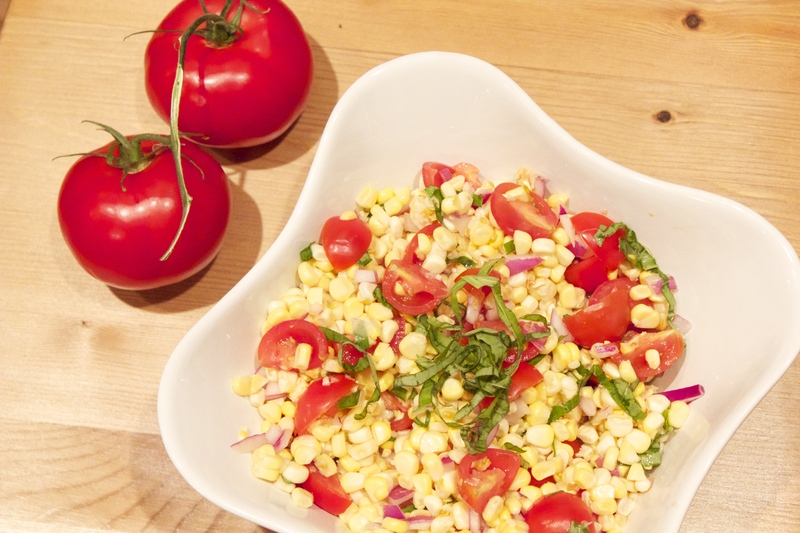 I am so thrilled for my first recipe feature with Chicago Blogger Network via Refinery 29! Check out the full article here! 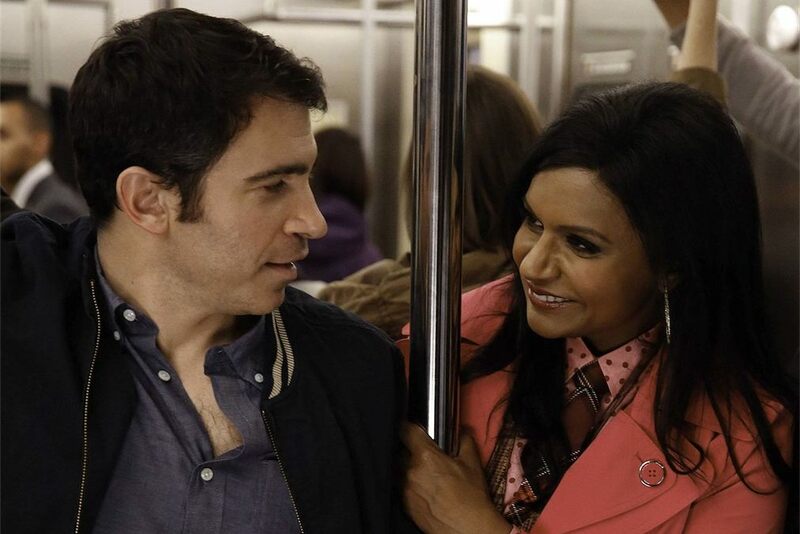 I know I’m totally late on this one but how much did you LOVE the season finale of The Mindy Project?? Seriously could their Empire State Building meeting be any more Chuck and Blair? Finally Danny got his act together and declared his love for Mindy! Loved it and love her! I can’t believe I haven’t read her book yet – it’s for sure on my list of reads! The reason behind my trip to Louisville this weekend – a bridal shower for my brother and future sister-in-law! I am hosting a family shower for them this weekend with my mom and sister and couldn’t be more excited! Kyle and Faith live in Alabama and I obviously live in Chicago, but the majority of our extended family is in Louisville so we decided to meet in the middle for the shower. 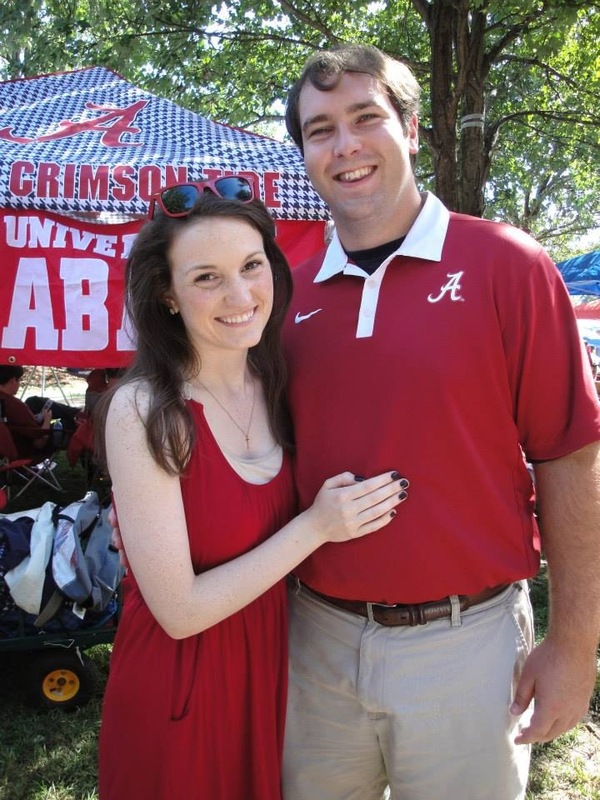 Their wedding is on June 14th and will be here before we know it! I’m so excited to shower them with love this weekend. Stay tuned for full details on the shower next week! That’s it for today! Hope you all have a fabulous weekend!